Dellie Norton was like a grandmother to me. Full of old time wisdom and a deep knowledge of mountain life she was truly a great person. Dellie sang the old ballads, many passed down through her family for several hundred years. 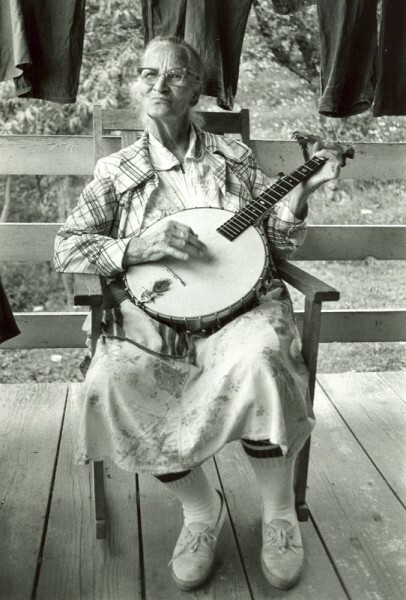 She lived in the remote mountain community of Sodom Laurel in Madison County, North Carolina. 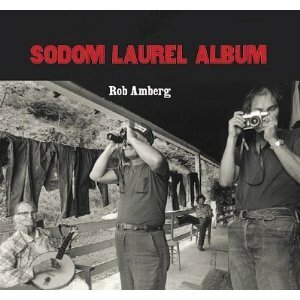 My good friend, photographer Rob Amberg, published a book of photographs called the Sodom Laurel Album. I am the one on the cover holding the camera. Seconds before he shot this photo, I had taken this photo of Dellie.